Formed in 2014, the Civil, Environmental and Geodetic Engineering (CEGE) Advisory Board is comprised of distinguished engineering leaders from business, industry, government and academia. Board members advise the department on current demands and future trends in the field of engineering and identify opportunities for curricular and practicum enhancement to meet the engineering profession's ever-evolving landscape. 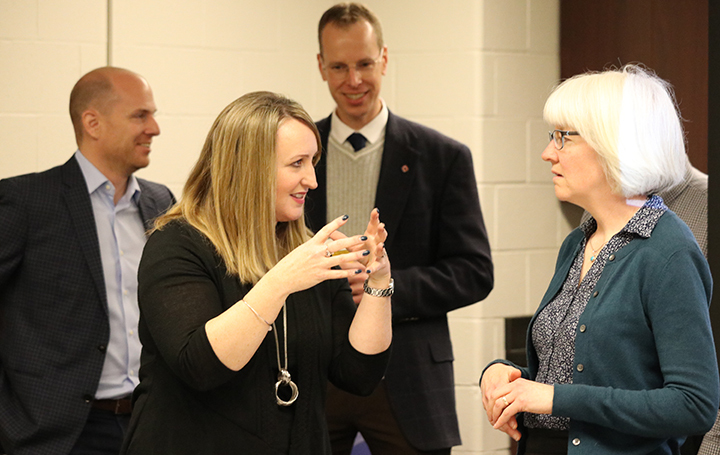 By sharing feedback, recommending departmental strategy and offering opportunities for student and faculty engagement, the board will help ensure that CEGE students receive an exceptional engineering education, both inside and outside of the classroom. Jim Smith - Elford, Inc.